One of the things we pride ourselves on is the bespoke nature of our product offering. 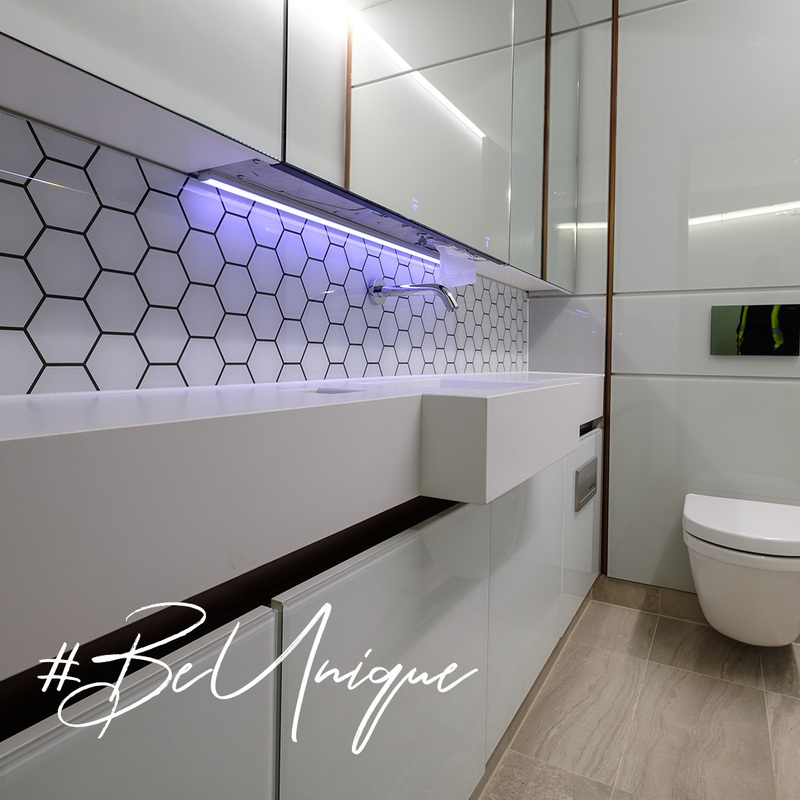 If there’s something specific you’re looking for, we can realise your design vision to create a truly unique washroom space. 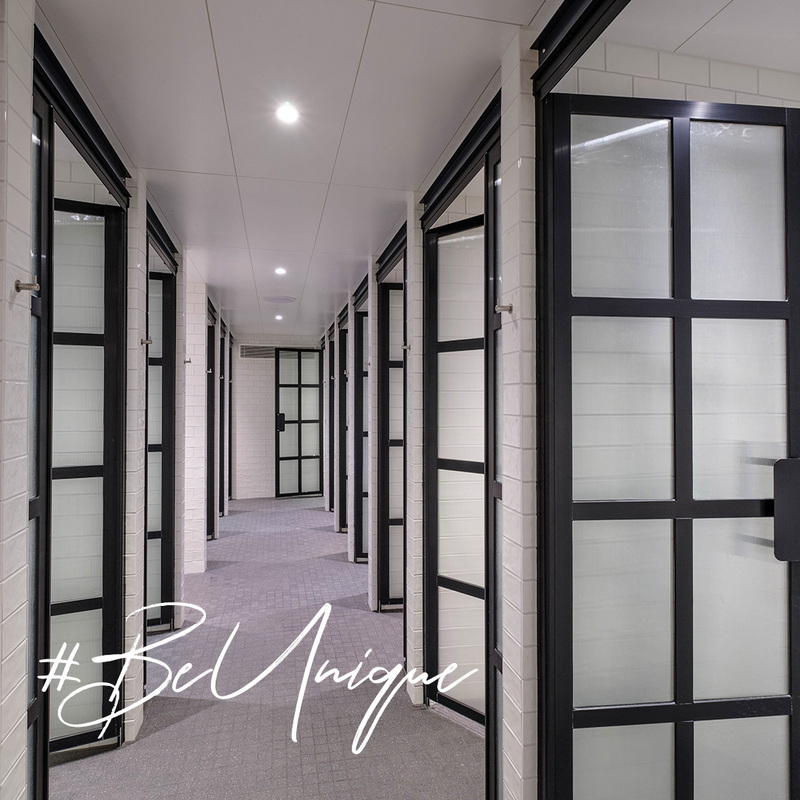 Washrooms are integral to any building and we know that as such they’re often used as way to judge the rest of a building. With this in mind, it’s vital that they set the right tone to create the best possible impression. 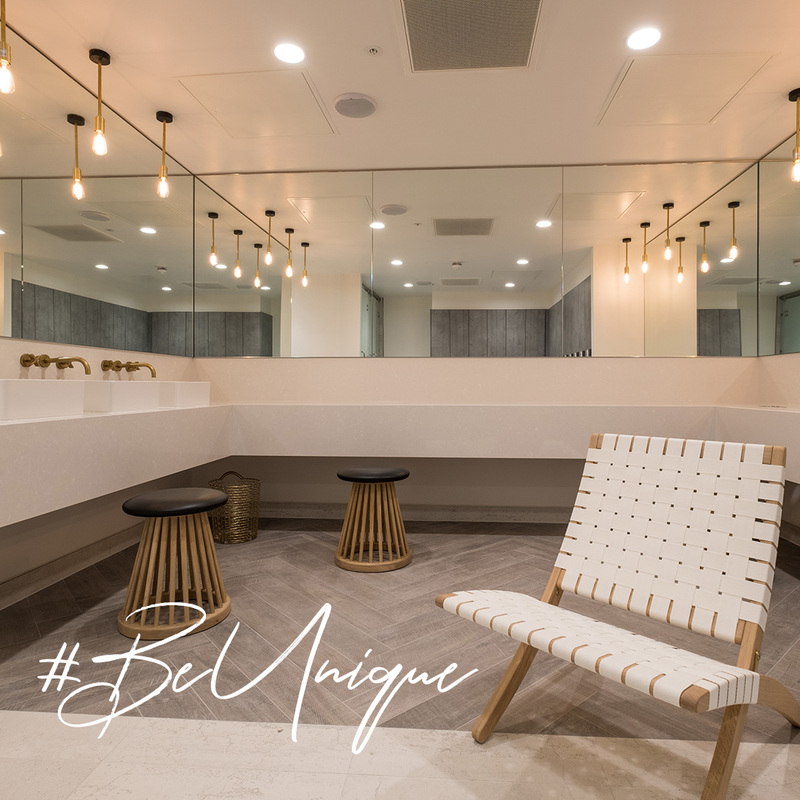 Increasingly we’ve found that our clients, especially in the commercial sector, are looking for washrooms which reflect their corporate branding or match the interior design of other common areas. Our Iconica Collection offers a huge array of different materials, including more unusual materials such as anodised aluminium, solid surface Corian and glass which are all available in a range of different colours and finishes. In addition, our new Refresh service, which has a choice of more than 1,000 different architectural film finishes together with our in-house bespoke joinery service means the sky’s the limit in terms and the design possibilities are virtually limitless. We think the fact that our design team can work with you to create something bespoke and unique is worth celebrating. So we’ve launched a new social media campaign for 2018 to showcase some of our most creative projects to date. Make sure you’re following us on our social media channels – Instagram, Twitter, LinkedIn and Pinterest for all our latest project updates and tonnes of inspiration throughout the year. And don’t forget, if you’re looking for a bespoke washroom solution, give us a call today and let us know your requirements.